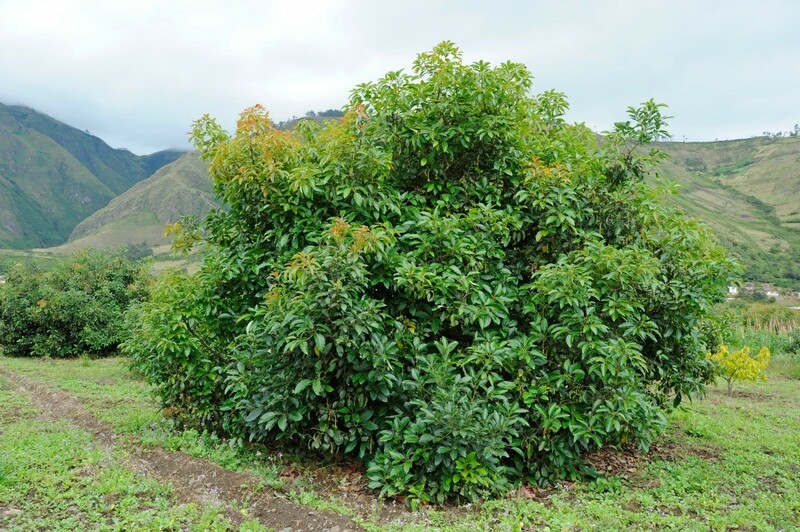 Several factors can affect the setting of fruit by an avocado tree. They can yield a generous crop one year and none the next. This is a guide about avocado tree not growing fruit. My avocado tree, planted in the yard 20 years ago, has never fruited or even had blossoms. Last year it had blossoms, but they didn't turn into fruit. The tree we had cut down about 20 years ago would produce over 400 avocados every year. This tree is a seed from that tree. The current tree appears to be very healthy otherwise with lots of growth. I am in area 9 in Santa Clara Valley in central California. Anyone have any ideas what is happening? Avocado trees grown from a seed can produce fruit but as you have found - it may take 20 years or more. 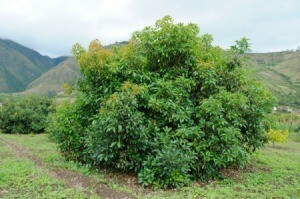 It seems the basic reason avocado usually trees do not bloom is due to not enough or no pollination. There either needs to be another tree (and bees or birds) plus a lot of luck or the trees have to be hand pollinated. Weather and care also need to be considered but pollination is essential for fruit to bear. here are a couple of web sites that have information that might help you find answers to what you can do with your tree. I have three avocado trees. They were grown from seeds and they are very tall. They are about ten years old and in all of that time, they only gave avocados one time. They all produced avocados at the same time and a lot of them, but they haven't since then and it has been two or three years. Is there a certain fertilizer they need, or what can I do so that they can grow some more avocados. Thank you!